As you gear up for summer and perhaps some trips to the beach, don’t forget to add in some reading to your day! 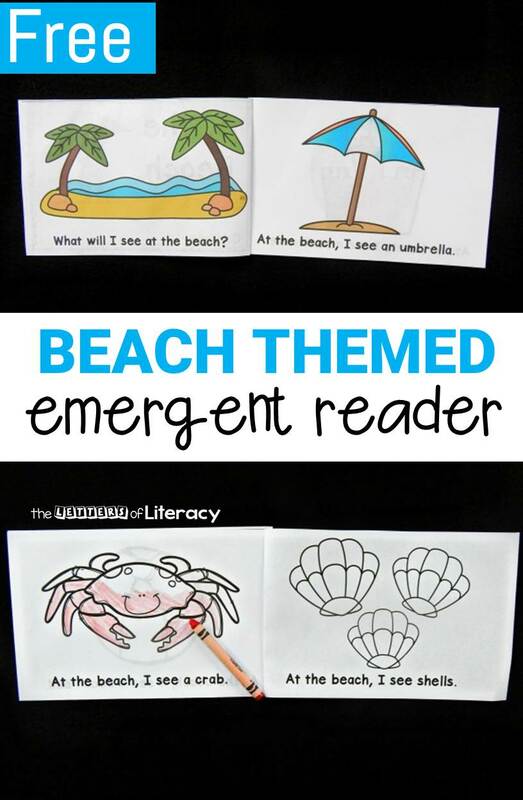 Why not give it a summer feel with this beach themed emergent reader? 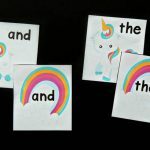 With predictable text and sight words, this is a great book for your early reader! 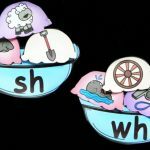 I am all about ease of use and quick prep when it comes to most learning activities. I know that in a classroom (and home too), time is so valuable, and we don’t want to spend it all stapling and cutting. 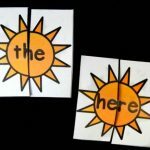 That’s what I love about this emergent reader – super easy to prep! Just print double sided, cut in half, staple, and you have two books ready to go! 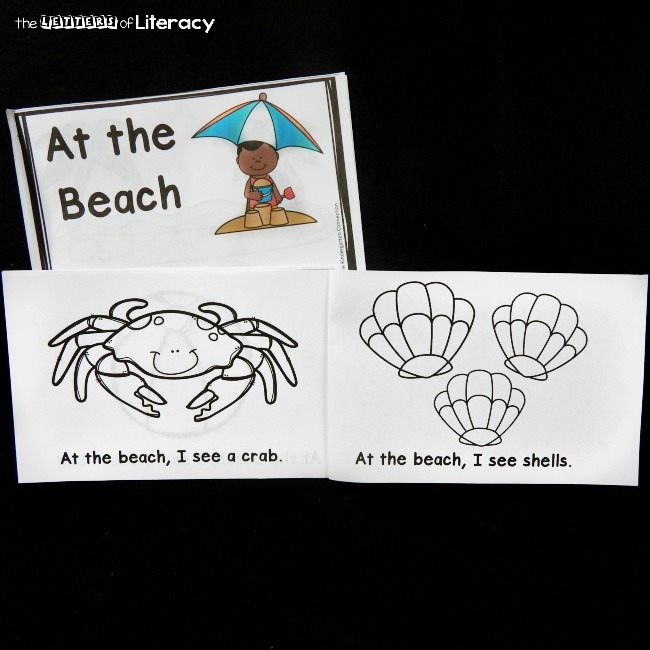 For this beach themed book, I printed the color version and laminated it to keep as a classroom copy. 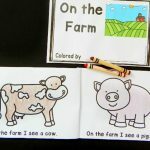 Then, I also copied off enough of the black and white copies for my kids to color their own. 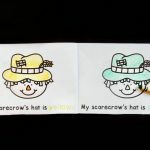 The book kicks off with the question “What will I see at the beach?” Then, each page contains sight words and a predictable pattern, where you can read all of the things you may see on a trip to the beach. Things such as a sandcastle, beach ball, umbrella, crab, and shells. 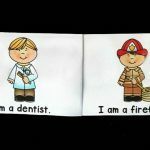 The picture support is there to help kids read the changing word as well. My kids love that on their copy it doesn’t just say “name” but rather it says “colored by” – making them feel like quite the illustrators. I love that they are engaged, and that I can send them home with books to keep! 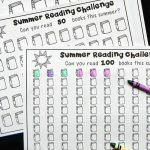 Ready to read? 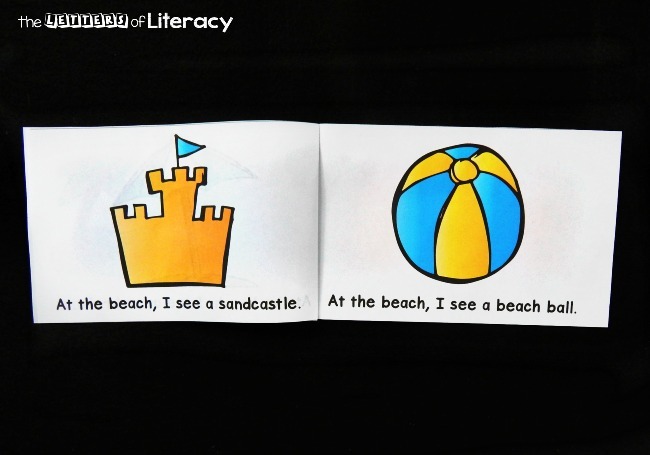 Grab your copy of this beach themed emergent reader by clicking the blue button below. 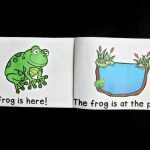 Then, for more emergent readers, head to our shop for over 100 emergent readers in one download! 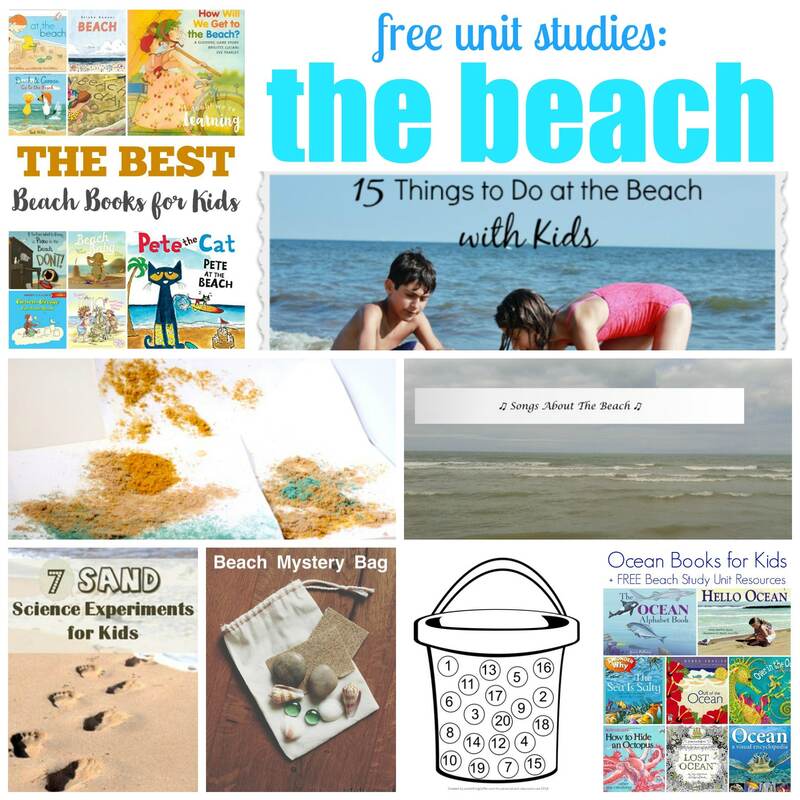 Looking for more fun activities and resources with a beach theme? We can help with that! Check out some ideas from some of my favorite kid bloggers below.